Johan Neethling Environmental Services cc, was established in June 1997 by Johan Neethling and specialises in conducting Environmental Basic Assessments, Full Environmental Impact Assessment, compiling Environmental Management Plans and Programmes and Public Participation in accordance with the EIA Regulations promulgated in terms of the National Environmental Management Act (NEMA). 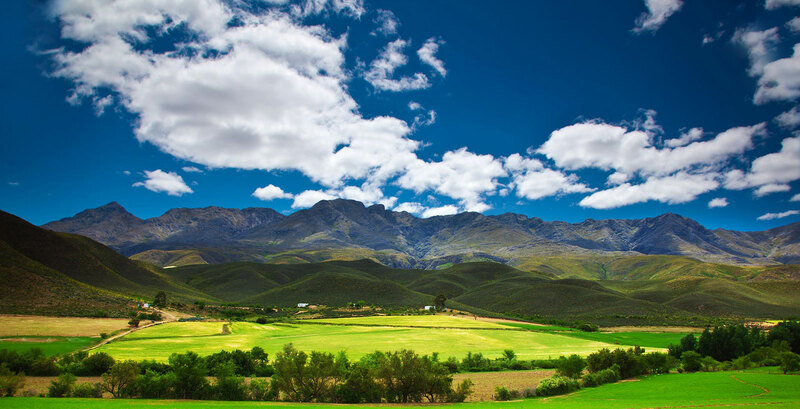 We primarily practice as Environmental Assessment Practitioners in the Western Cape and our offices are situated in the City Bowl area of Cape Town. We have many years of experience in the field of Environmental Impact Assessment, Environmental Planning and Environmental Monitoring and have established an experienced and expert group of specialists to assist with projects. Specialists in the fields of botany, biodiversity, faunal studies, fresh water studies, heritage experts, visual impact, socio-economic, soil surveys and more, are at hand.